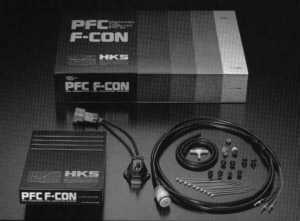 HKS offers one of the oldest fuel computers for the FC3S. Designed for installation simplicity, the HKS PFC F-CON is the easiest electrical upgrade unit to install. Main components include the piggy-back computer with a specific wiring harness that plugs in between your stock wiring harness and the stock ECU. 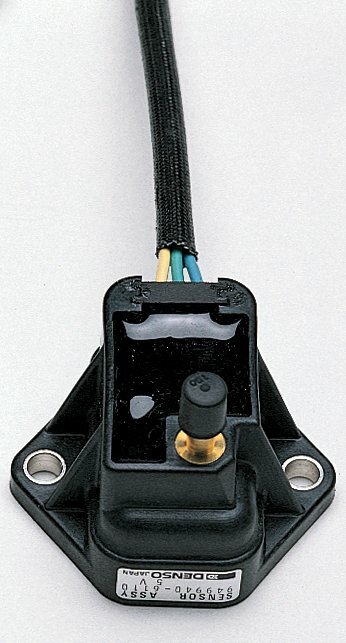 An auxiliary MAP sensor is included so the F-CON can accurately sensor boost levels. A single adjustable potentiometer is located in the chassis that can adjust fuel curves; the pot is labeled from "0" to "9", with "0" being no adjustment to fuel delivery. 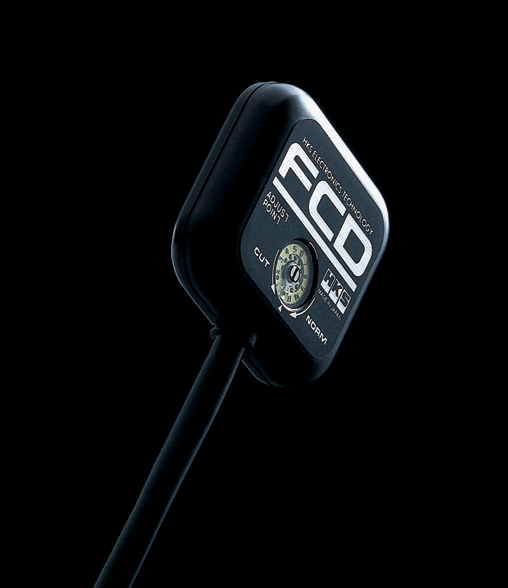 An FCD is included with brand new units to prevent overboost fuel-cut. 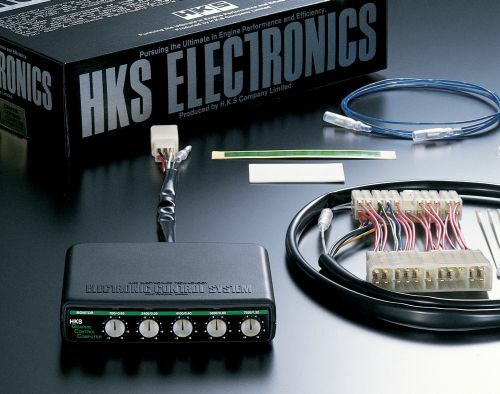 HKS does sell a separate Graphic Control Computer (GCC) that allows fuel delivery to be adjusted per several RPM bands. The F-CON is chipped internally for stock 5x550 fuel injector capacity. HKS does offer an optional chip for their "T04E Sport Turbo Kit". HKS does advertise they can burn new chips for other applications - please contact HKS for more info.